ADELIA M. DAVIE, age 78 of Parma, peacefully passed away among family on Sunday, November 23, 2014. Beloved wife to the late Frank E. Davie; loving mother of Rosemarie (John) Szymanski, Randy A. Vanelli and Roxanne Vanelli; cherished grand-mother of Megan (Adam) Smith, Mia (Cliff) Weikle, John Jr. and Joseph Szymanski, and Randi Vanelli; devoted great-grandmother of Ryan, Alyssa, Breanna and Chloe. Preceded in death by her son, John L. Vanelli and two brothers, Albert and Carl Hessenthaler. 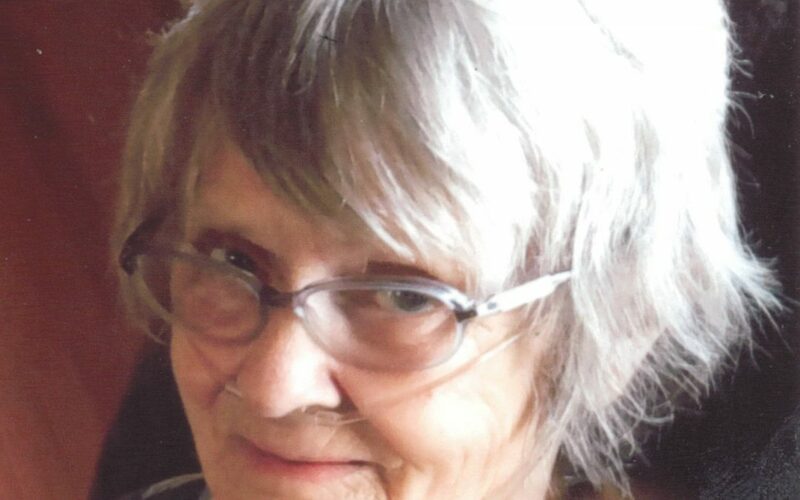 VISITATION WILL BE HELD WEDNESDAY, NOVEMBER 26, 2014 at Holy Trinity Lutheran Church, 6220 Broadview Rd., FROM 5-7 P.M., where a service will be held at 6:30 P.M. A gathering to celebrate Adelia’s life will follow at the church. Adelia’s final resting place will be in Byron Cemetery in NY.